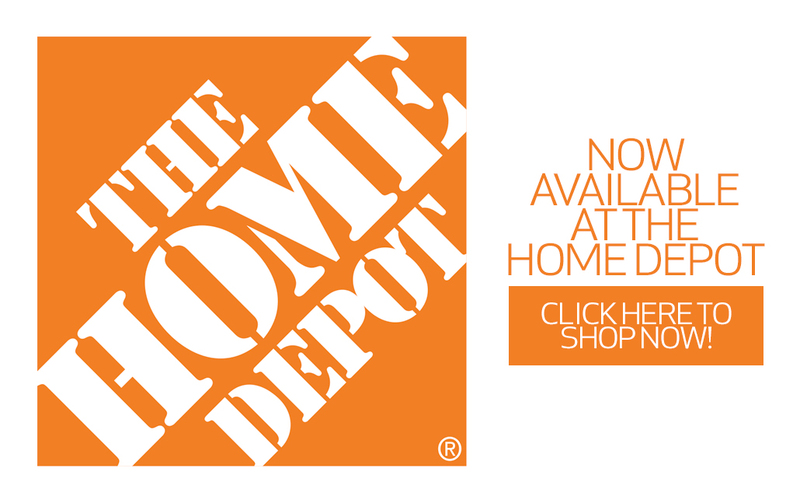 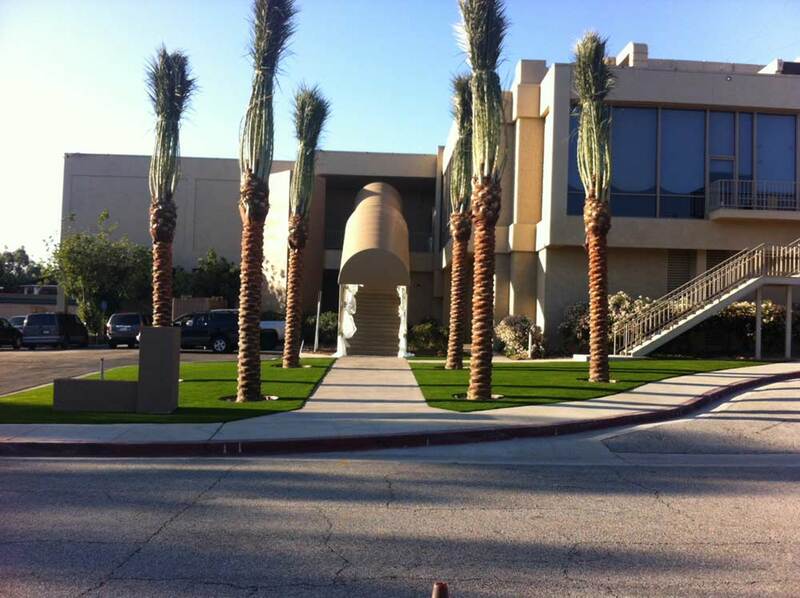 Let us help your company save money and change the look of your business. 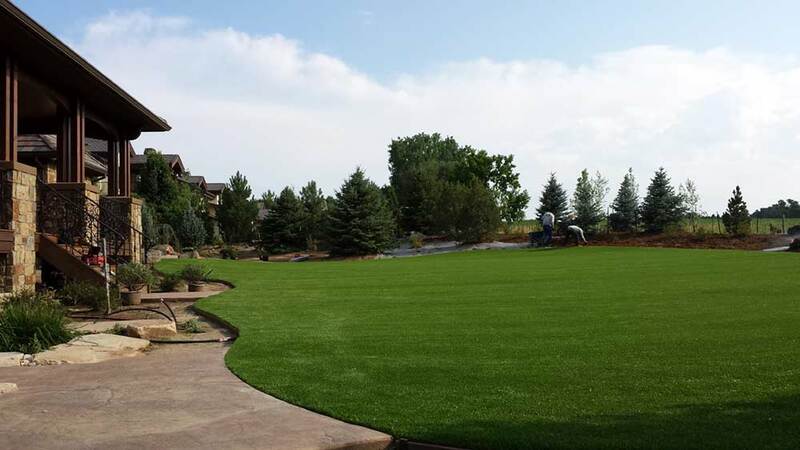 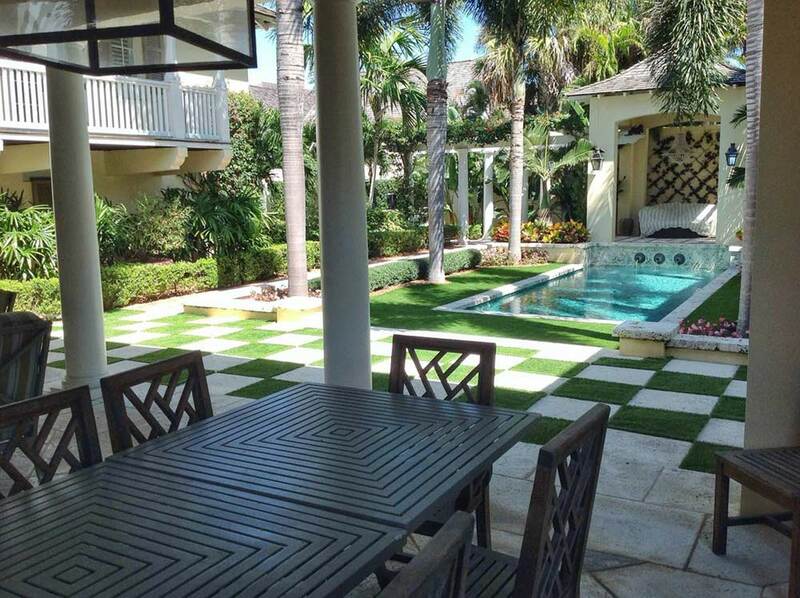 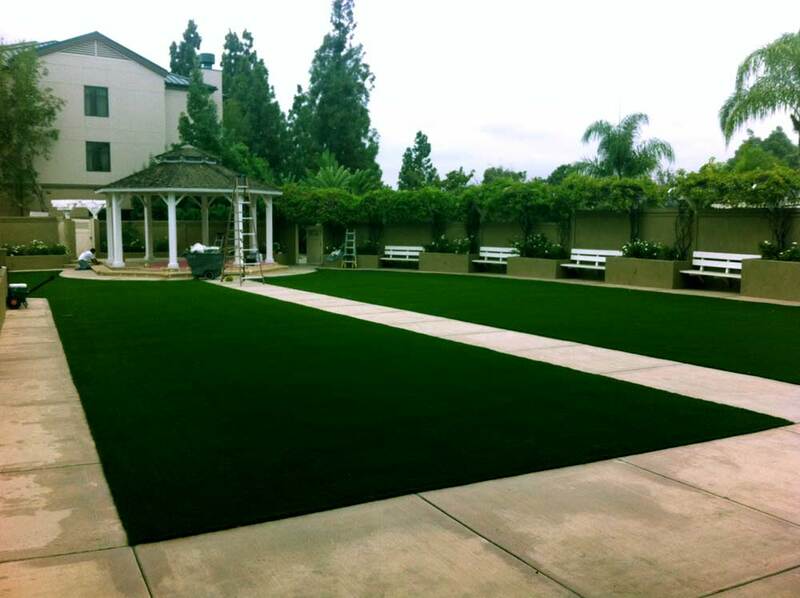 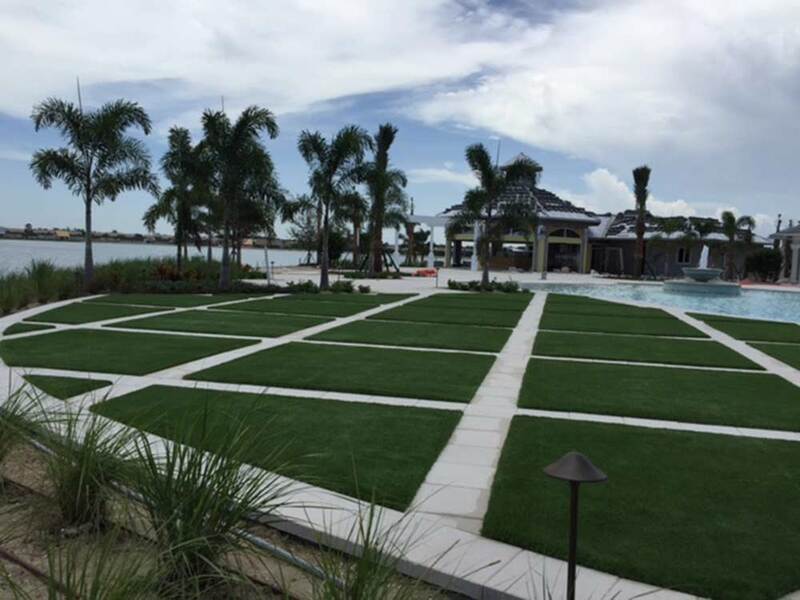 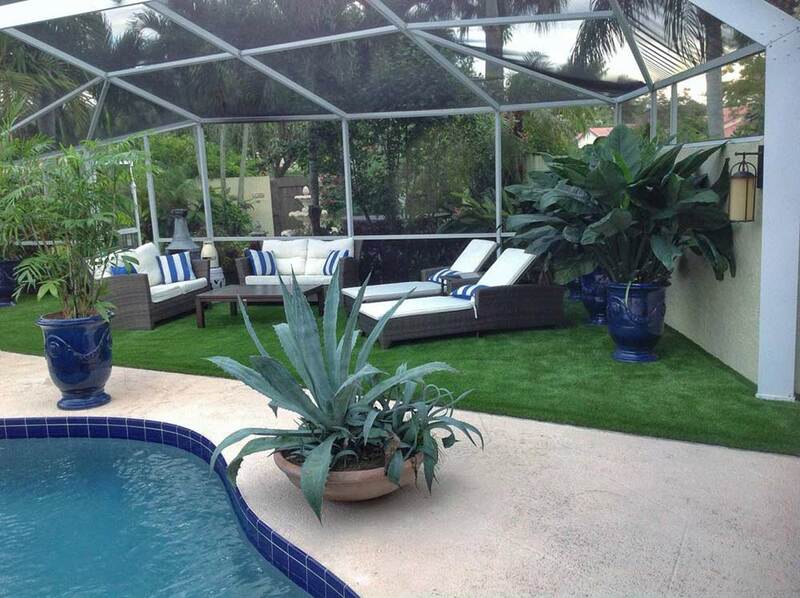 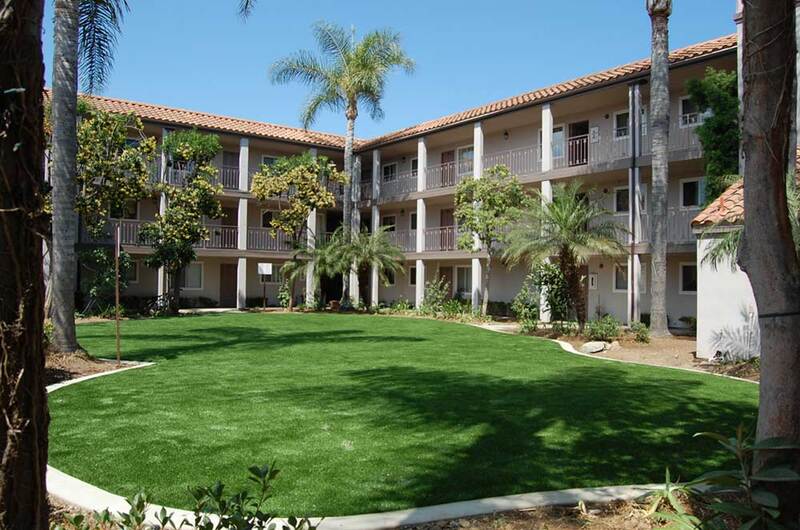 Greenline synthetic grass provides a cost-effective lawn for any landscape area. 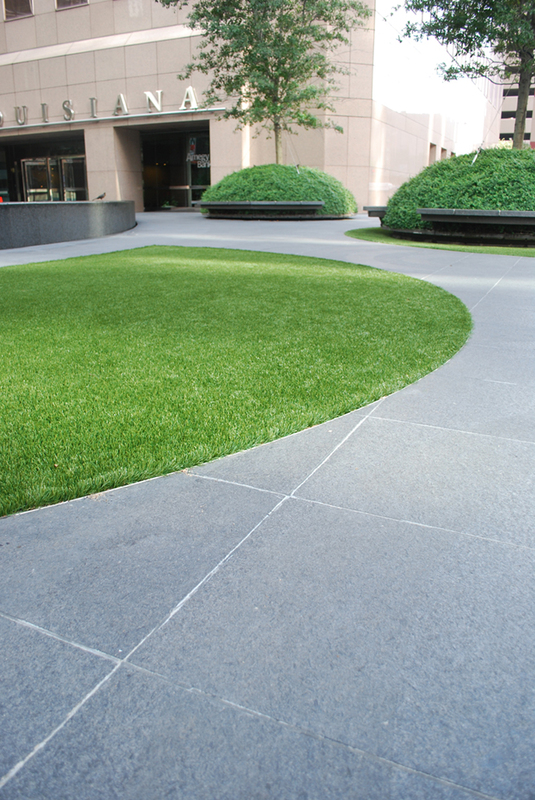 It’s realistic appearance and feel emulates the full experience of any natural real grass lawn and creates an aesthetically pleasing landscape without the fuss of everyday upkeep. 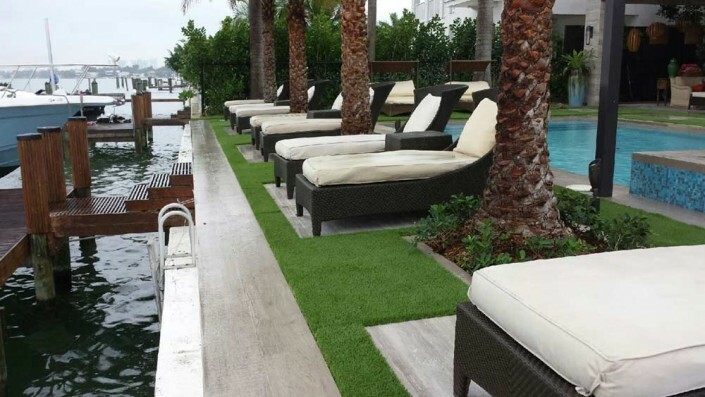 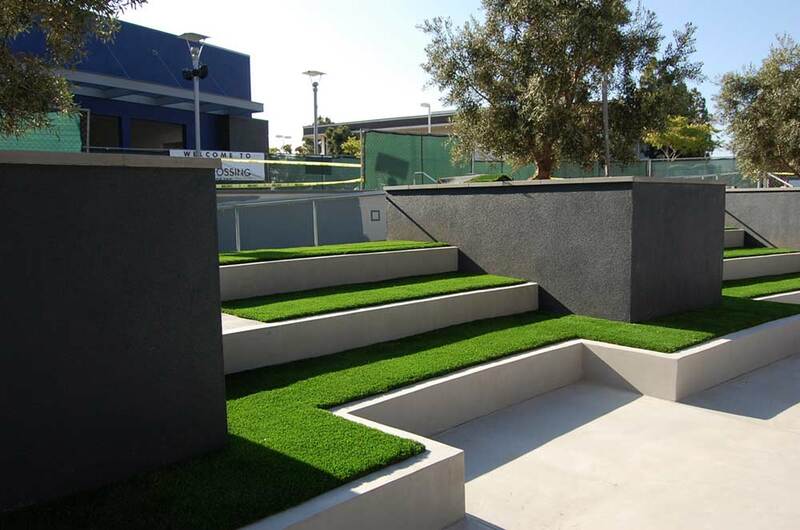 Investing in Greenline artificial grass will save you money, water and valuable time that you would be wasting in maintaining your real grass lawn. There is no need to worry about cost, Greenline provides price ranges for all socioeconomic backgrounds. 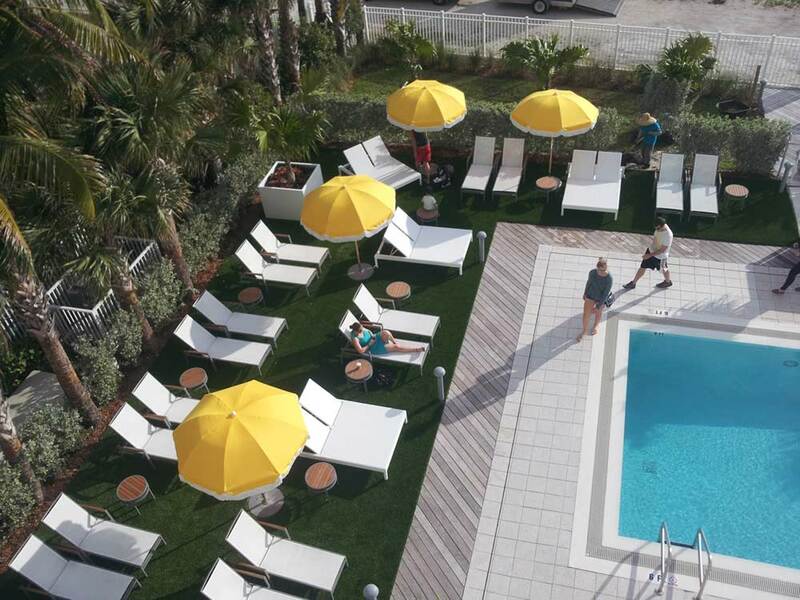 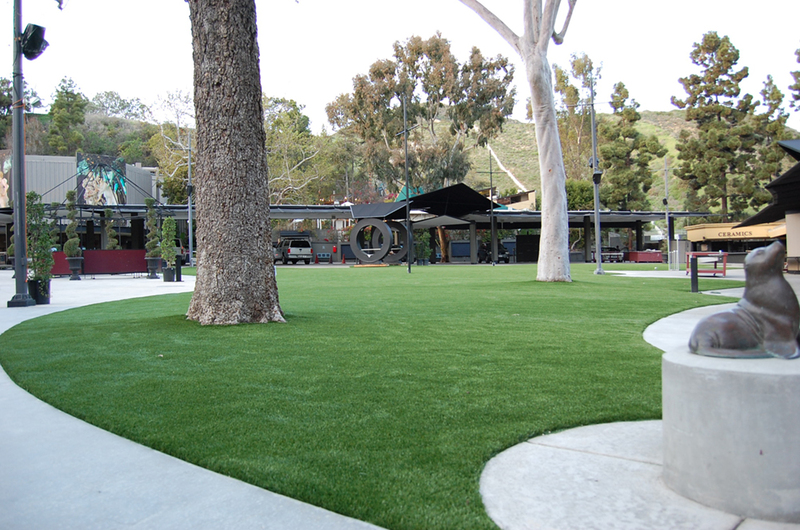 Durable and built to last, Greenline artificial grass can withstand any amount of foot traffic or weather for years to come!